• Collagen is a naturally occurring fiber which connects the body’s tissues. These links provide a strong supporting structure for your skin, keeping it firm and tight. • Elastin is another naturally occurring protein fiber which is responsible for maintaining the flexibility of your skin. Elastin allows your skin to retain its shape when it is compressed or pulled. • Hyaluronic acid is a naturally occurring carbohydrate found mostly in the joints and dermis. The acid work to retain excess water which is used to moisturize and lubricate various moving parts of the body. A steady supply of hyaluronic acid will keep your skin well-nourished and well-hydrated. As we age, the body gradually begins to produce less of these vital ingredients. This causes the body’s cell structure to weaken, which in turn causes the skin to grow thinner, drier and weaker. Eventually the additional wear and tear begins to show in the form of wrinkles, fine lines, sagging and stretch marks. While diet, fitness, skincare, and makeup can keep many of the signs of aging at bay, these effects are impossible to avoid forever. If you’re looking to restore vitality and youthfulness to your appearance then botox and fillers offer the best way forward. In the past couple of years, these non-surgical procedures have become by far the most popular anti-aging treatments on the market, with at least 2.6 million Americans opting for one or both of these cosmetic treatments in 2016 alone. It’s not difficult to see why. While a full facelift requires a significant investment of time and money, and a serious risk of potential complications; fillers and botox treatments are affordable, non-invasive, and safe to perform. Botox is a purified form of the neurotoxin botulinum toxin. While this substance can be dangerous in large dosages, when injected in small amounts in a regulated manner it can be used safely without the risk of side effects. Botox works to relax muscle activity in injected areas producing a smoothening affect which works to dampen or altogether eliminate wrinkles and fine lines. Botox is primarily used to treat expression lines, which are caused by dynamic face movements. It is most effective in the forehead, brow and around the eyes. 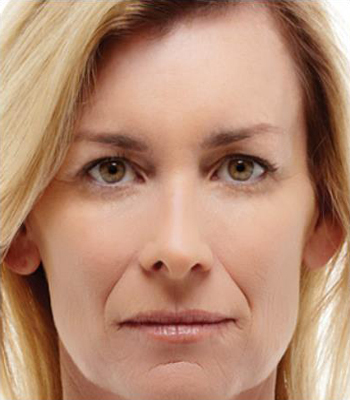 As the name implies, fillers are used to fill in wrinkles and areas of the skin where natural fullness has been lost. Dermal fillers are produced from treated hyaluronic molecules which are formed into gels of different densities. When injected into the skin, these gel treatments can restore volume, and texture to different regions of the body and face. 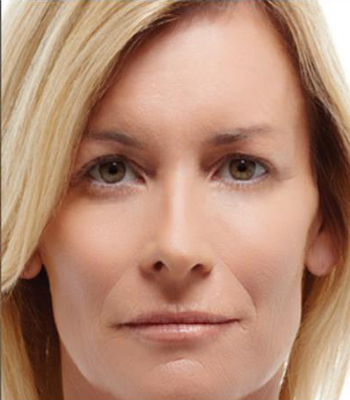 Your doctor may recommend different types of fillers depending on your specific needs. Fillers are best used to smooth the deeper lines of the face, around the lips, nose, cheeks and chin. They can also add plumpness to sunken cheeks and thinning lips. • When used together these treatments can target signs of aging throughout the face and produce subtle, yet telling anti-aging effects that become apparent within days. • Both procedures are well-tolerated and any potential complications are largely benign. Dr. Agha is a trained cosmetic practitioner with years of experience administering safe, highly-regulated botox and filler treatments. • Recovery time is minimal. • Modern fillers can maintain their anti-aging benefits for up to 18 months at a time. • A course of treatment can last anywhere from 30 minutes to an hour. When you’re ready to renew your appearance, Dr. Alija Ali offers several treatments that diminish wrinkles, contour cheeks, and plump-up lips. Contact Alija Aesthetics, Weight Loss, & Anti-Aging in Whittier, California to learn how Botox®, Dysport®, Juvederm™, and Restylane® products can achieve the results you desire.